You can also be part of the family tradition! Located in Montérégie, F. Ménard employs nearly 1,150 workers and collaborates with 225 associate breeders. 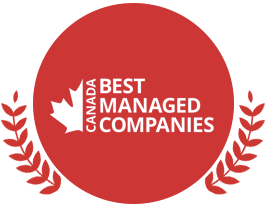 Choosing F.Ménard as an employer is to join the ranks of a team that faces significant challenges every day. To innovate, to raise the standards and to produce a meat of incomparable quality: that is the mission that the company has given itself, for which excellence is a constant requirement. After more than 55 years of passion, expertise and dedication, F. Ménard is one of Canada’s leading pork producers, both in the retail and export markets. 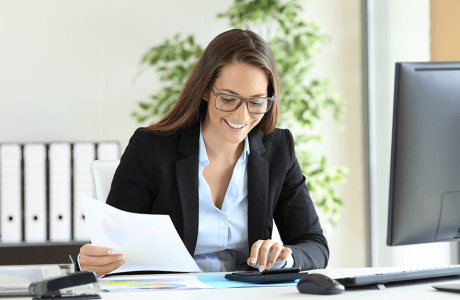 Due to its enviable growth, the company is currently seeking candidates to fill positions in its respective divisions. F. Ménard is known for his sustained growth and offers stimulating challenges for various positions in all areas of administration. 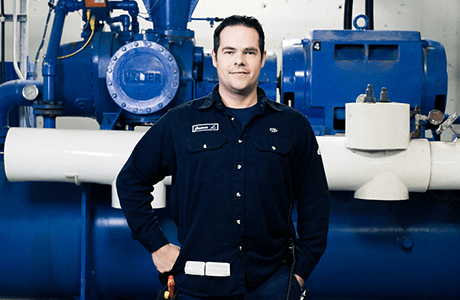 The Electromechanical technician performs the maintenance and repair of various electrical and mechanical equipment. The challenges of the job are the calibration, installation and maintenance of different machines (drives, pumps, conveyors, packaging machinery, robots, etc.). 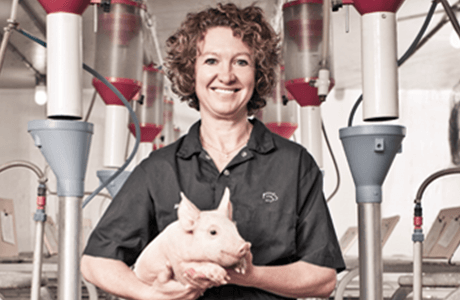 The Agromex division is a fast-growing, ultramodern pork cutting and slaughtering plant. Several positions are available. New hiring salary: $ 15.96 /hr with a progressive salary scale of up to $ 20.71 /hr. The objective of the farm worker is to produce quality animals that meet the standards of the company, while maintaining the welfare of the animals. In addition, he must comply with biosecurity rules. Excellent transport service: to connect its many sectors of activity, F. Ménard can count on a reliable transport fleet and specially trained drivers in the field to which they are assigned: transport of grains, animals or meat. 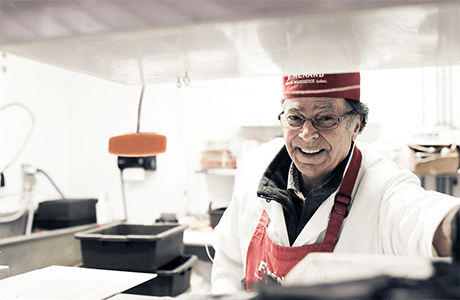 Employees of F. Ménard butcher shops focus on the quality, variety and freshness of the products, as well as an excellent customer service to offer an unforgettable experience to the consumer. 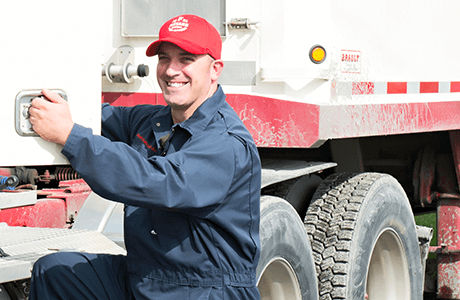 The Agromex division of St-Jean-sur-Richelieu is looking for general laborers. You are motivated and you do not have a CV? No problem! Submit your application, we have several positions to fill.